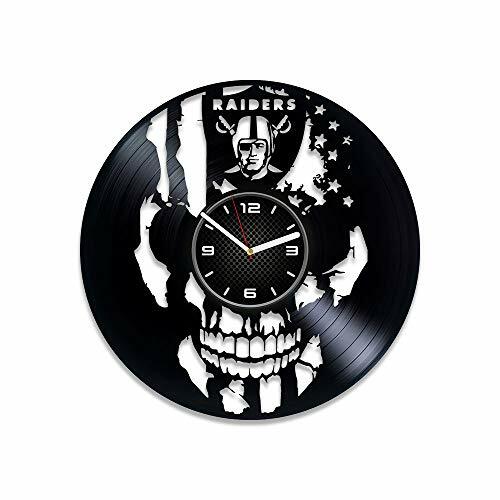 If you do not know what to give for a holiday,the best option is a vinyl wall clock. They are suitable for any holiday and different people, because the designs of vinyl wall clocks are stylish and modern. In our store you will find everything you want. Children will be delighted with the characters from the popular games, cartoons and comics,guys fit sports wall clocks or with cars,girls like cute designs or with the characters of your favorite TV shows and serials. You can decorate the wall clock with an inscription.Your fantasies are boundless. Vinyl Wall Clock is the contemporary accessory of your home. This wall decoration is made of used vinyl. Be sure that you will like its high quality, and its unique design. 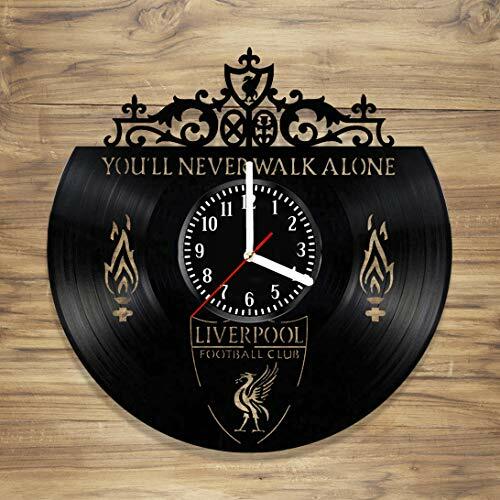 Vinyl handmade clock can be nice gift idea, and don't forget that you can engrave something special on it and this theme present will be much more appreciated. Customization is free ;) This decorative vinyl clock is laser-cut to perfection and suits any interior. You can hang it in living room, kitchen, kids room, nursery, office, bedroom etc. The SIZE of the clock is 12 inches. TRACKING NUMBER is provided. 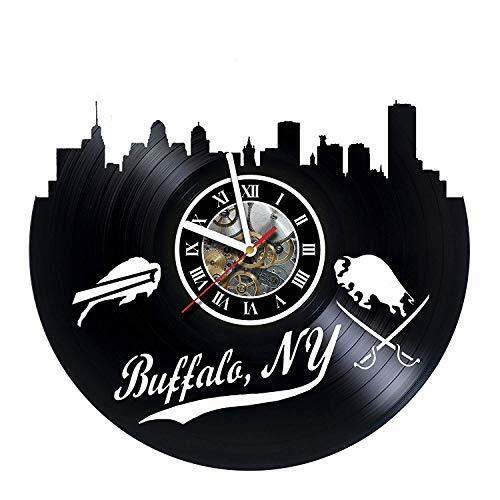 Decorate your room with our original vinyl wall clocks! LET THE VINYL ART COME INTO YOUR HOME! 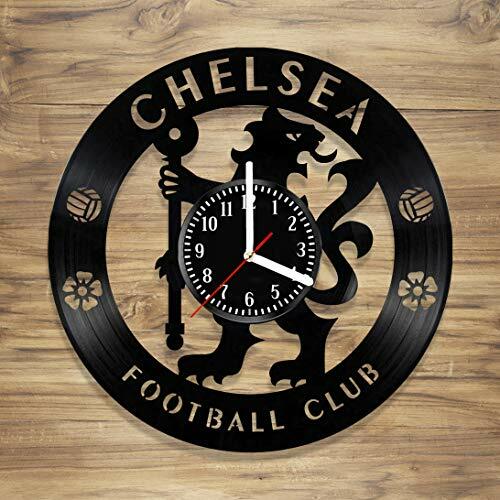 Wooden wall clocks are very stylish and are available to absolutely everyone. In our online store you will find high-quality wooden wall clocks, which will become a great gift not only for young people, but also for children and grandparents. 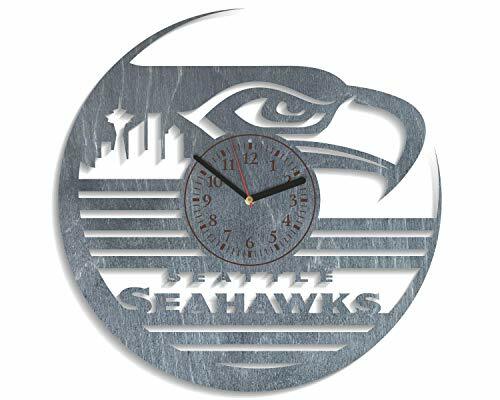 A variety of designs and styles of wall clocks will not leave indifferent. On the wall clock depicts the heroes of popular games and comics, TV shows, cartoons and movies. You can order a clock for any holiday in our store. 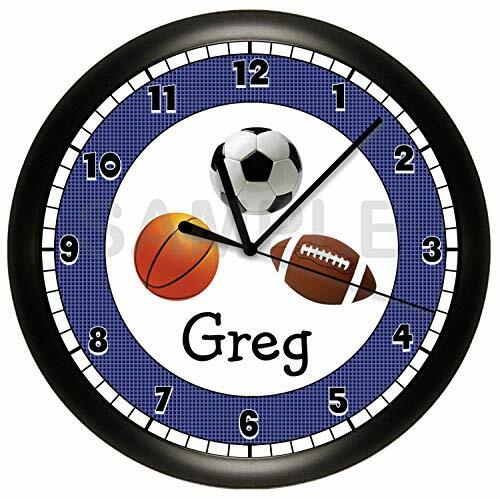 You can choose a wall clock not only as a gift, but also for yourself Try to come up with your own design - and we will make you a unique wall clock. For making handmade clocks, we use eco wood. Сlock is 30 сm (12 inches) in diameter. Requires a AA battery (not Include). Processing time made of clock - 1-3 days. Shipping time in USA and Europe takes - 7-14 days. Shipping time in Canada and New Zealand takes - 14-21 days. We pack the wall clock in a cardboard box with foam. It is securely protected. Thank you for visiting our store, best regards! This is not a wood clock. 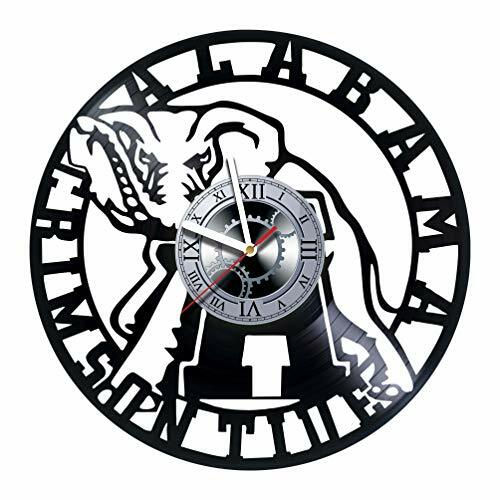 This is an image custom printed onto an OPEN FACE CLOCK with no cover over the top. This clock does not need a frame. It is a rigid thick hard base clock face with a quartz clock movement mounted on the back. There is a built-in hanger on the back of the clock movement for easy hanging. Each clock in the shop is handmade to order. This is not a store bought plastic clock and the face is almost twice the size of competitors. All parts including the quartz clock movement are made in the USA. CLOCK DETAILS: Large 12" Open face means no cover or frame. Thick hard base. Quartz clock movement made in USA, Guaranteed 2 yrs, AA battery not included. Large 4.5" metal (not plastic) hands. Recommended for indoor use not outdoor. The printed face can be personalized free if you choose. You will just need to send me a message through the message system. The high resolution image is printed using a large format professional laser jet printer producing sharp pictures with vivid colors. This is NOT meant to be an outdoor clock. Each clock is made to order. Printing and assembling will take 2 business days to process. You should receive your clock within 7 business days after payment. 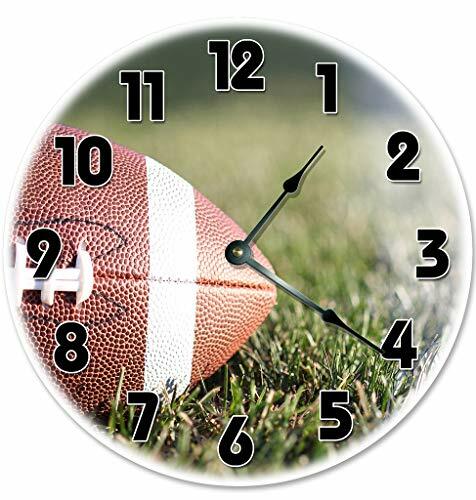 Want more Football 12 Inch Wall Clock similar ideas? Try to explore these searches: 120v Fan Forced Wall, Super Garlic, and Dc Exit Sign.